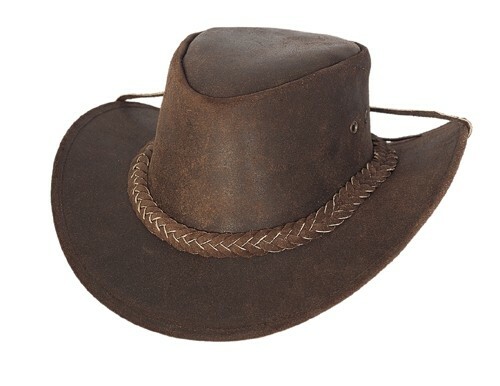 The Cedar Groove from Bullhide Hats is the perfect hat for the serious outdoorsman. Its for the kind of man who wakes up before the rooster and doesn't lay down for the night until he's finished all he needs to that day. 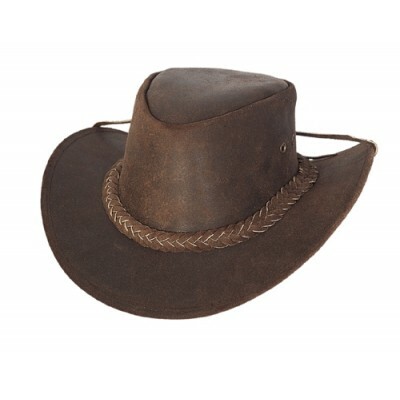 The Cedar Groove is a no-nonsense hat with a 4 inch crown and a 2 3/4 inch brim, and is made fully of leather. Grab a hold of this hat for yourself or for the no-nonsense man in your life.